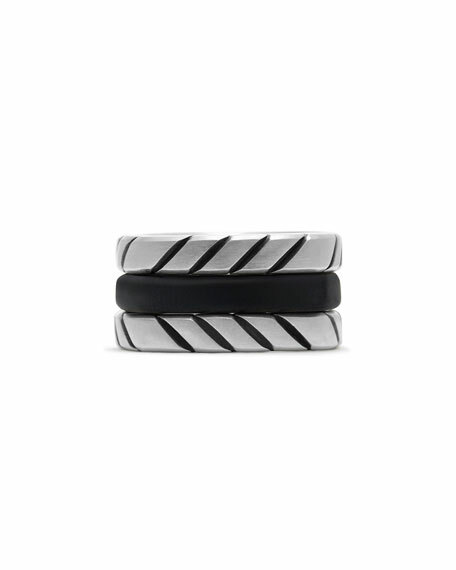 David Yurman men's stack ring from the Chevron Collection. 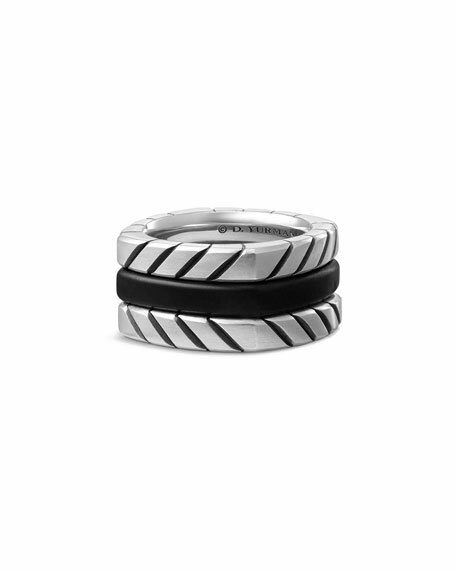 May be worn as three separate rings. For in-store inquiries, use sku #2042083.